In the case of Ramakrishna Paramahansa, he had to use only one or two persons – Vivekananda and Brahmananda, who were in the form of sanyasi’s. You don’t have to become sanyasi’s. In this particular task of mine, I am going to use you young people, in a large measure as you are, putting you on the right path, use you as instruments for doing all that is intended to be done and all what is described here on this particular materialised item. We all caught our breaths, as Swami created a most powerful object. 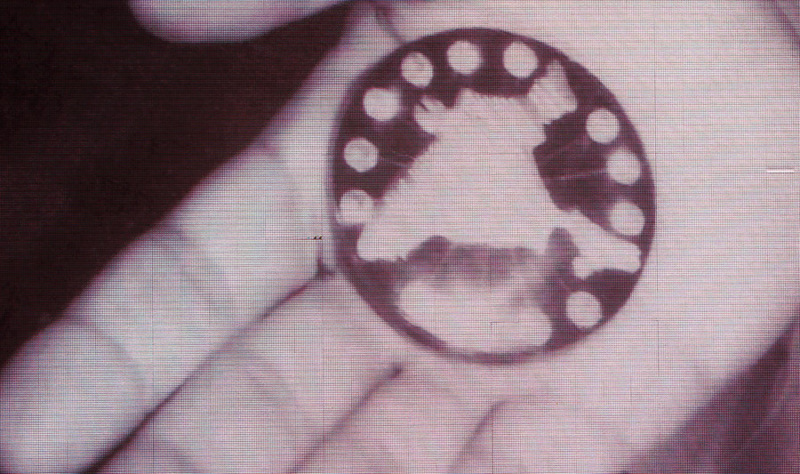 It had a round black onyx base and on it was a silver map of India. Surrounding the map were 18 jewels that glistened in the dark, from some mysterious inner light. He said that on the map were inscribed 100 Sanskrit verses giving the history of the Avatar from birth to the time when it leaves the body. He said, "All great works of the Avatar and all leaders chosen from my students are recorded here". He took it around for all to see and touch. Spiritually it was very powerful and esthetically very beautiful. The writing was too small to decipher. When asked, He answered, "I will not reveal the future. Everything will be revealed in due time. Why do you hanker after this object when you have its creator? You have Me and I have you. You are all sacred souls and have roles in the mission. No force can delay this mission even by one instant. I will appear in many manifestations of my form. Wherever you are, there I will be". He was not just speaking to the students, but to all of us... fortunate souls whom He has gathered in. 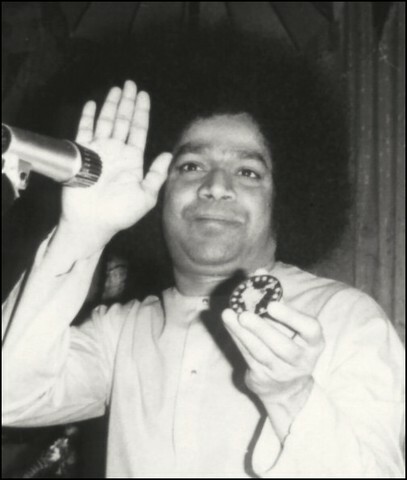 It continues to be a great wonder to me, that not only is Swami still quite easily accessible, but there are so very few who have committed to become His devotees and live His teachings. Swami said His devotees are one in a hundred thousand. He said that one among ten, you can find one truly good person; one among ten such has some deep feelings for god; one among such ten will yearn for a direct experience; and one out of such ten will be ready to let go totally, to renounce, and surrender completely to God. 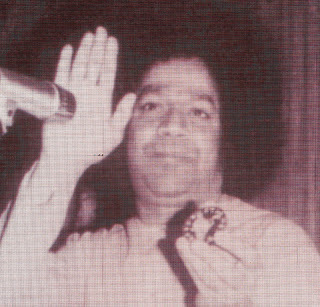 "That is My devotee, and He is very dear to me", Swami said.